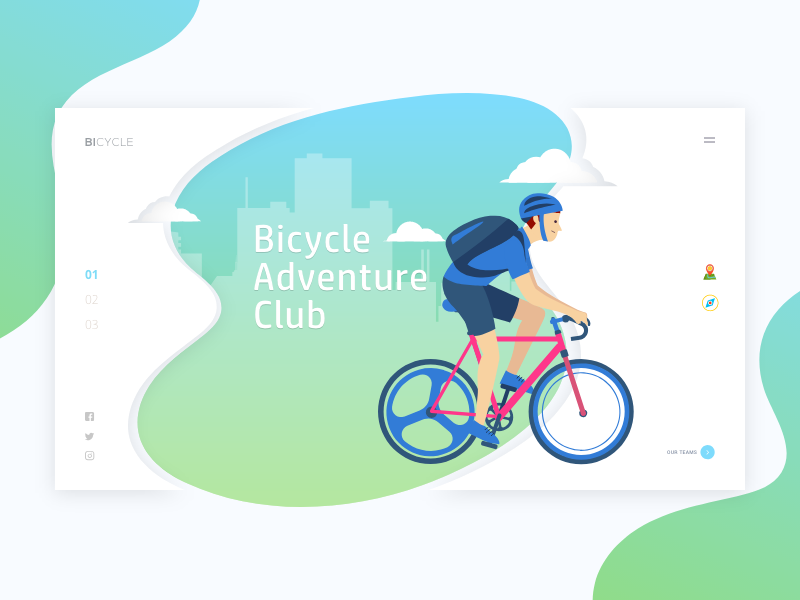 Exploring a different style of web UI project Bicycle Adventure Club. Press “L” if you want. I will be grateful!